Retailer's lazy reliance on stereotypes is no laughing matter. It would be easy to dismiss the online backlash against Boden for sexism as symptomatic of the polarisation and anger that social media generates. But the ads, which ran in its Mini Boden catalogue, reflect a crushing complacency that still surrounds gender portrayal in marketing. 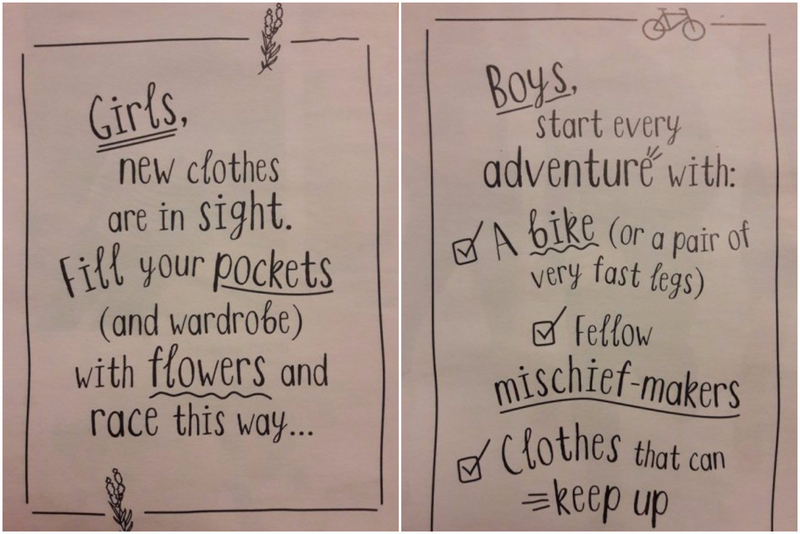 One ad depicts a boy with a bike next to the words: "Boys start every adventure with a bike (or a pair of very fast legs)." 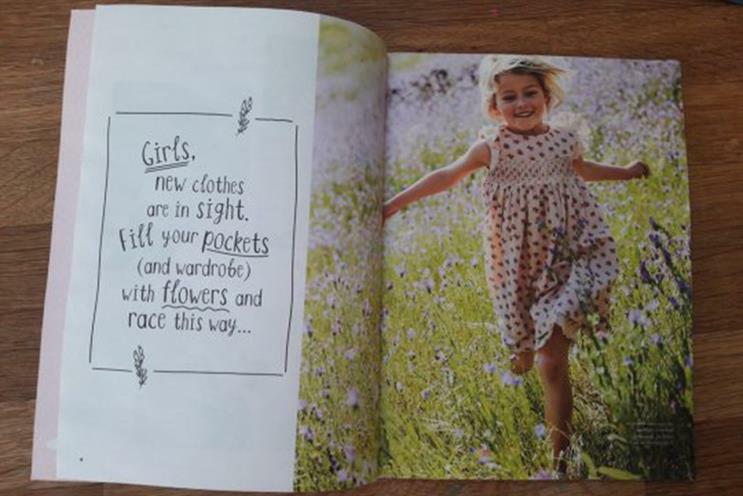 In the next, girls are encouraged "to fill your pockets (and wardrobe) with flowers". Boden later offered its "sincere apologies" and in The Daily Telegraph pledged to "ask Don Draper to stop writing our copy". But this is no laughing matter, because such stereotypes put up a wall to progress that both boys and girls must climb if they are to achieve their true potential. In 2019, children should not be given choices that are limited by little more than their gender.